On the 18th of October way back in 1984, Swiss couple Emil and Liliana Schmid boarded an Iceland-air jet bound for New York, leaving all of their worldly possessions in storage. Originally this journey was penciled in as a one year world tour, but the Schmid’s soon discovered that one year was not going to be enough. 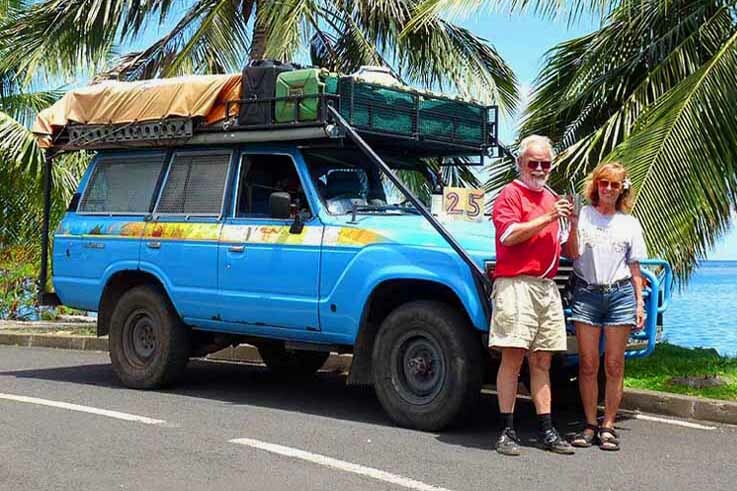 You could say their end date has been blown out a little, as they’ve now been on the road in their 1982 Toyota Land Cruiser for the last 26 years. 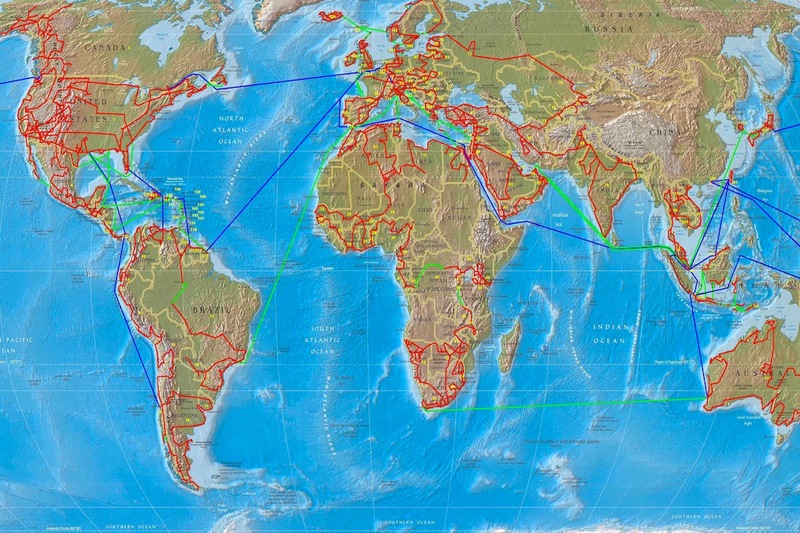 Their epic travels have them listed in the ‘Guinness Book of World Records’ for the ‘Longest Driven Journey’, and to date this odyssey has taken them through 168 countries, with a total distance driven of well over 640,000 kilometers. The Toyota Land Cruiser has been described as indestructible by some, but a journey as grand as this will kill any vehicle. In 2006 after a long debate and many an argument, the Schmid’s decided against retiring the vehicle to the scrapheap, and replacing it with something newer. 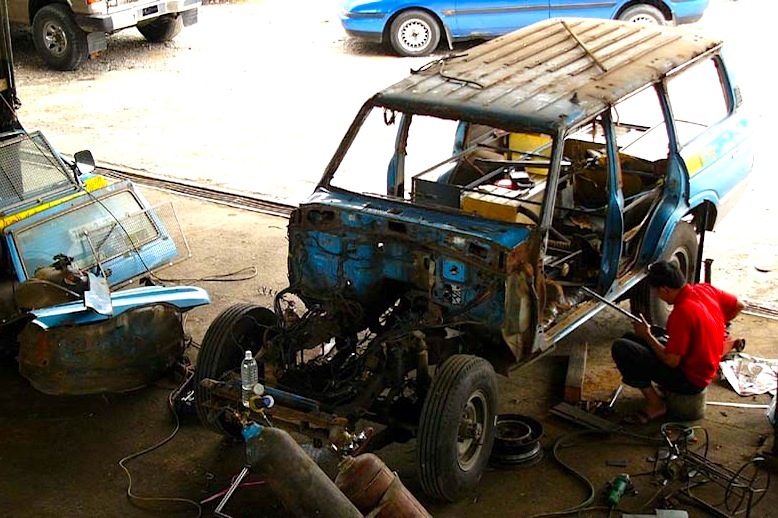 They managed to find a small workshop in the town of Miri on the island of Borneo, and completely rebuilt their beloved Land Cruiser, which they aptly describe as family. The Schmidt’s are now in their late sixties, and are currently making there way through the archipelago of the Philippines, and there’s still no end in site to this incredible voyage. I’ve been following their adventures on and off, via their web site for a number of years now. Back In 2008 whilst I was on a short trip to Vanuatu, I spotted the all too familiar baby blue Toyota 4WD making its way up the main street of Port Villa. During the rest of my time there, I kept a keen eye out for them, as I would have loved to have caught up for a chat. It was a shame I never laid eyes on the vehicle again. I think there’s no secret that Emil Schmid is a stats man, and the amount of information the couple have kept throughout their journey is staggering. I will post a link to their site so you can check it out after finishing reading here (you’ll need a bit of time as there’s a massive amount of information there). An unconventional statistic that I found interesting was that they’ve taken about 19’260 slides, 18’660 prints and 34’450 digital pictures, that calculates to one image taken for every 9 km or 15 minutes of driving time. The couple have also had 166 flat tires and consumed 31 batteries, 138 spark plugs, 22 air filters and 54 shock absorbers during the previous 26 years. There’s also and extraordinary amount of media interest in their voyage and as they visit each new country it seems the local media want an interview. The media page on their site is full of magazine and newspaper articles, as well as radio and the odd television interview. There can be no denying that Emil and Liliana Schmid are suffering a serious case of Dromomania, and from this day forward are honorably inducted into the ‘Dromomaniacs Society’ here at DigiDrift.com. Go to Emil and Liliana Schmid’s web site of their ‘World Record Tour’ can be found here. Thanks for that Dave. I enjoy digging up facts on interesting travelers from the modern era. They ignite my passion for further travel and exploration of this grand planet of ours. I didn’t have to search too far for this couple though, as I was already following their adventure. Shannon, the Schmid’s are an amazing couple and I’m disapointed I couldn’t catch up with them in Vanuatu. There are so many amazing people out there, that have been on some epic journeys, or have been traveling for decades. Most of these people are from an era that are not as tech savy as those in the world of travel blogging today. I will continue to try and find these ‘Dromomaniacs’ and bring their story to DigiDrift along with their crazy stats as well. Glad you enjoyed the post and you must vist their site. Wow what a cool couple, love it! Great article and amazing couple… and the photos… “one image taken for every 9 km or 15 minutes of driving time” – wow! Andi, they certainly are. Traveling has just become their life now, and by now would seem quite normal to them. For the rest of us, it’s bizarre and incredible. Jonathan – Thanks for stopping by. I know your into photography and would be quite impressed by the mountain of images this couple have put together over the years. Lets hope they get all their film and slides scanned, so they can share them with the rest of the world going forward. Nice! Had never heard of these two before…makes my 1 year RTW trip seem pretty tiny! Micah – There are many people out there who aren’t as publicized as the modern travel blogger, who’ve seen vast amounts of this world of hours. I hope to slowly hunt them all down and bring their stories to DigiDrift over time. Thanks for your comment mate. How are you today ? I’m very impressed to read your article that you have already traveled over 90 countries around the globe. It’s very interesting. I already read Mr & Mrs Emil’s story but I read your one first time. During the 100 countries did you use CARNET D PASS OR ANY OTHER MEANS TO FACE THE CUSTOMS OF THE WORLD COUNTRIES? It would be highly appreciative if would kindly let me know that. I’m very interested on it. Thank you and have nice time and enjoy your journey. Hello Mr Satth, Thanks for taking the time to visit my site. Most of the travel I have done has all been via the means of public transportation or hitchhiking. 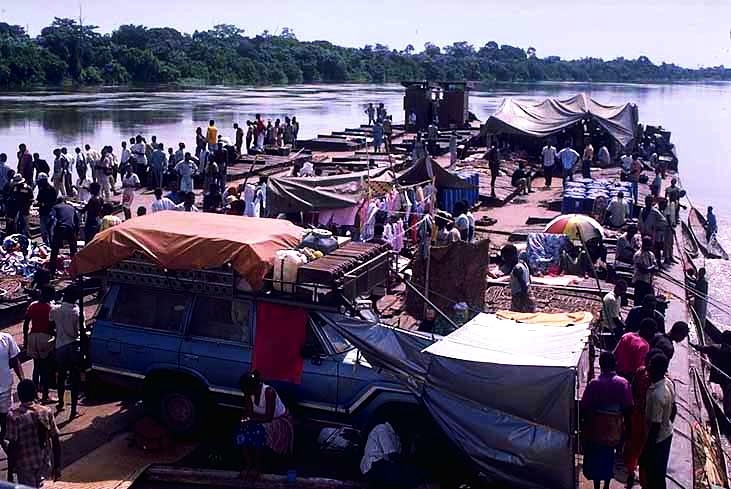 I have never taken a private vehicle across an international border in Africa, Asia or South America so I’m sorry but I cant help you with your problem in relation to the Carnet. There is allot of information around the web on this subject, so I’m sure you’ll find what your looking for if you keep searching. Hope you enjoyed the site.